The best gift you can give is the gift of education, because education is a gift that no one can take away. This year, resolve to help make someone's educational dreams and goals a reality by providing a meaningful gift that will last a lifetime. Here are 5 creative ideas on how you can give the gift of education in time for the holidays. 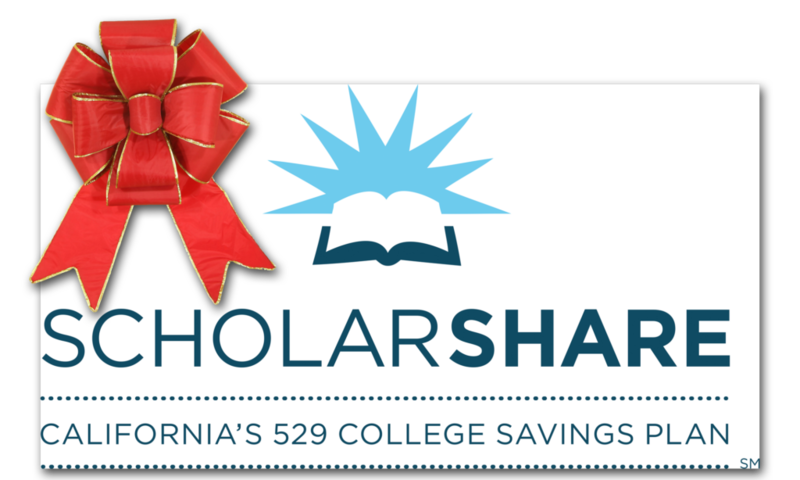 Giving the gift of education is easy with ScholarShare's gift contribution options. You can contribute to your child, grandchild, niece, nephew, or friend’s kid’s account giving a gift that will grow with the child. If you're a parent who would like to request a gift, the eGift option is secure way to ask friends and family for gift contributions. The service is included when you open your account and is free of charge. 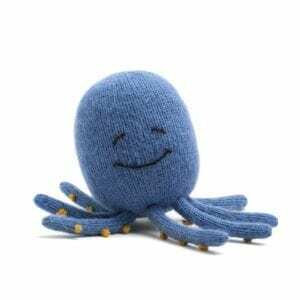 Of course, presenting the gift is where all the fun of gift giving is and here are 5 creative DIY ideas on how you can give the gift of education this holiday season. All you need to do is print out one of ScholarShare's gift certificates and follow one of the tutorials featured below. Create a fun gift card yarn bomb in any holiday color. 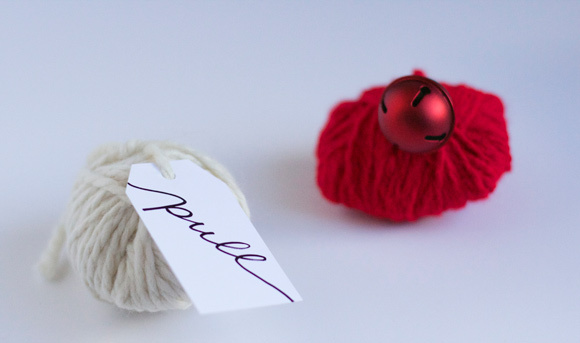 Use bells, small wooden ornaments, or gift tags to adorn you yarn bomb. 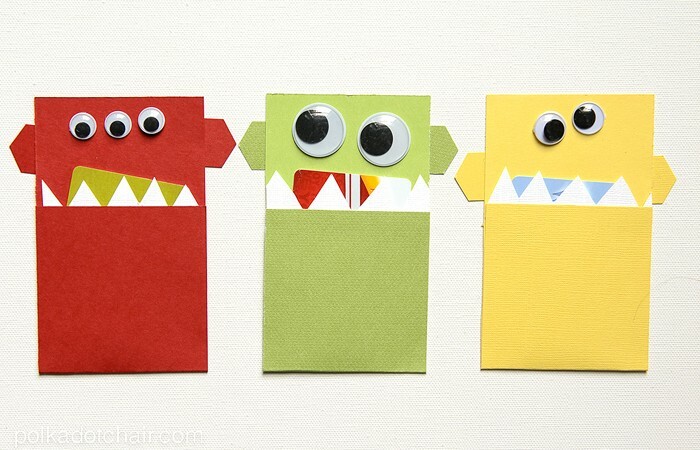 These fun DIY monster gift card holders are perfect for gifting to little kids any time of year. 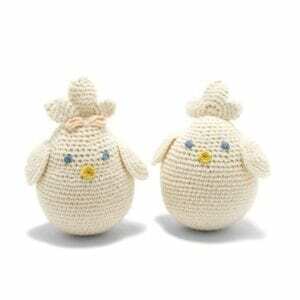 Create these cute little felt woodland friends to hold your ScholarShare gift certificates. 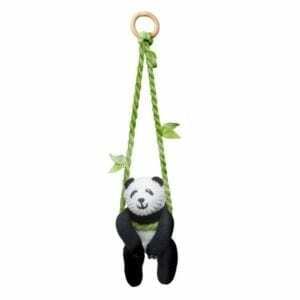 Hang the them from the tree and they double as a handmade ornament. Treat your recipient to a few treats with this mason jar gift holder. 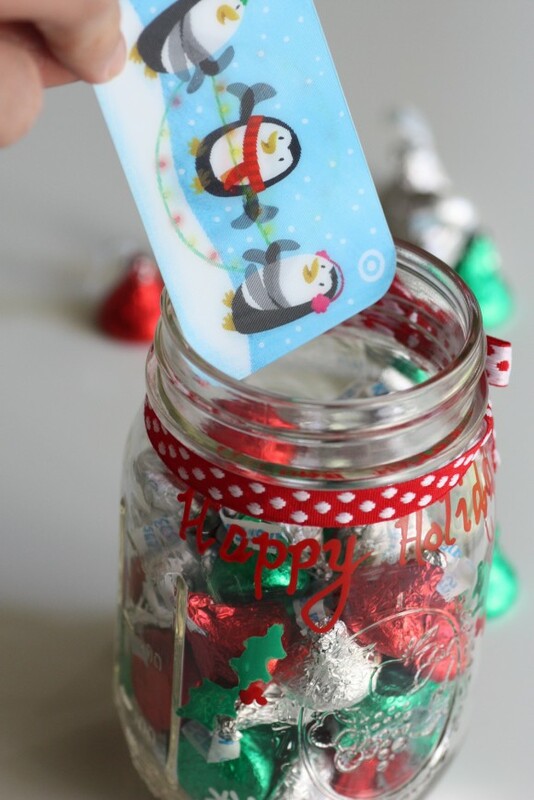 Any small holiday candy can be used to fill the jar. 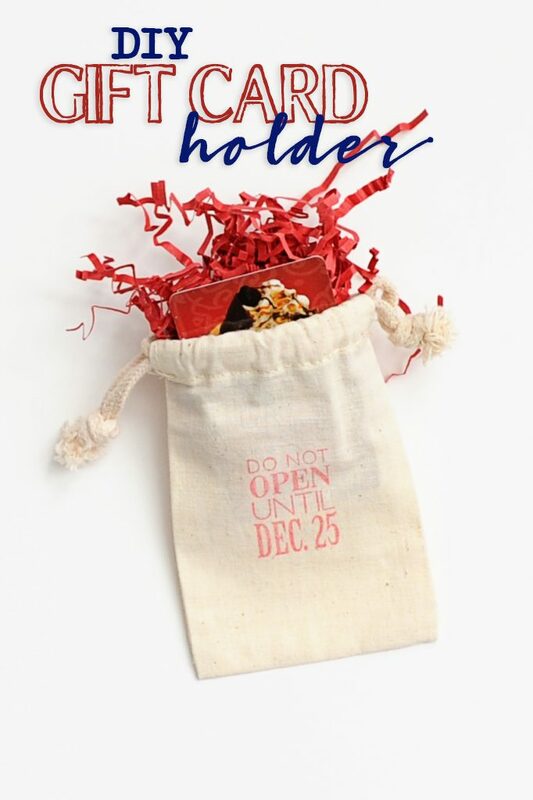 One of our favorite ways to give a gift certificate is this easy DIY Gift Card pouch. It really doesn't get any easier than this. Resolve to make someone's higher education dreams come true this year by giving the gift of education this holiday season. 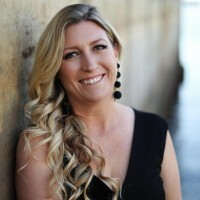 We were invited by ScholarShare to be an official ScholarShare Ambassador. All opinions are our own.